Congratulations on your decision to enter the property market and buy your first home. Researching the market to find the right property is a major undertaking but first you need to get your home loan secured so you can set your budget. Dealing with a mortgage broker is a great way to simplify and streamline the first home buyer’s loan process and at Reliance Mortgage Services, our personalised service is designed to cater for special requirements of first home buyers. 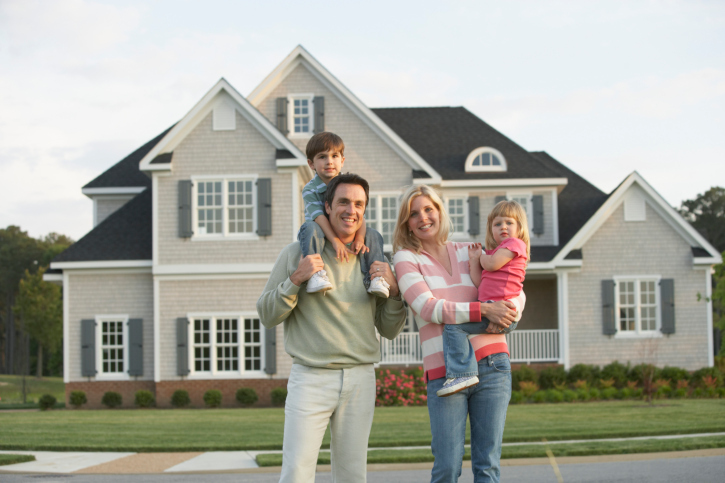 Amit Gupta, your personal Reliance Mortgage Services broker, will meet with you at a time and place that suits you. He understands that, with this major purchase on the horizon, you don’t want to be taking time off work to make calls and meet with banks and lenders, wait for call backs, sort through the paperwork and all the other details. He will handle all the details for you! As a broker, Reliance Mortgage Services, has access to lending products from many banks and lenders and we will assess the loans available in reference to your specific circumstances. We will structure your loan application to suit you, even if you don’t have all the documentation required by the banks. Once we have the quotes, we will go through all the details and explain it all to you so you can make an informed decision before proceeding. There is no fee for this brokerage service, we receive commission from the lenders. Our advice is totally independent and impartial as our only interest is in securing you the right home loan to get you into your first home, as quickly and easily as possible. 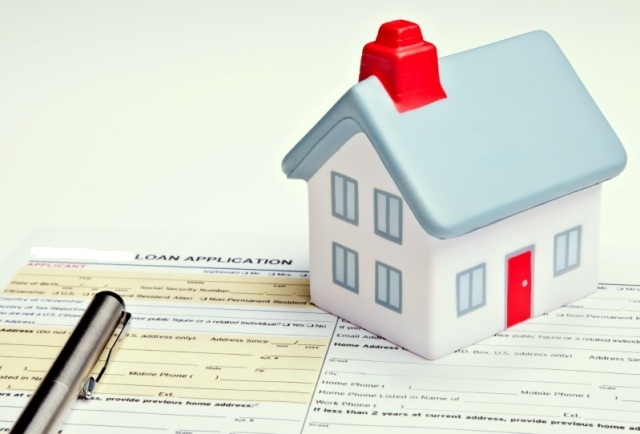 Call us for a free checklist of the documents you will require for your first home buyers loan application.